Pink_Plastic_Envelopes_with_Snap_Closure is rated 5.0 out of 5 by 1. Rated 5 out of 5 by BirdyB from Organizing essential These envelopes are wonderful. However I had some problems with shipping. They were in a box with haphazard bunches of crumpled paper & the envelopes themselves were bent. Still workable, love the fun colors. Great item, poor shipping execution. Pack it with your papers, close it with a snap, carry it as you go. 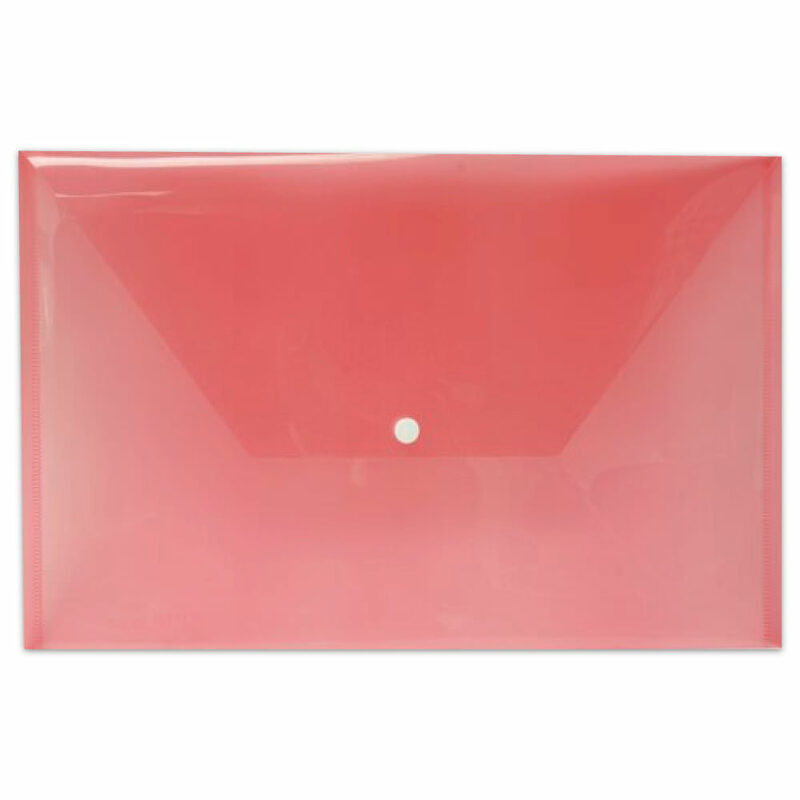 With these Pink Plastic Envelopes with Snap Closure, you'll be hassle free! You don't have to worry any longer about your papers falling out or losing any important documents! A presentation or portfolio is given some added flash with these vibrant and quality envelopes. Everyone will notice you as you walk into that meeting to present. You will be seen as confident as you snap open that envelope and clear your throat to start. Carrying memos and supplies to office meetings is also easier with these durable plastic envelopes; so when you walk in you won't look flustered carrying random, unkept pieces of paper. Pink Plastic envelope won’t fall apart or tear, so you can keep them for a long time. 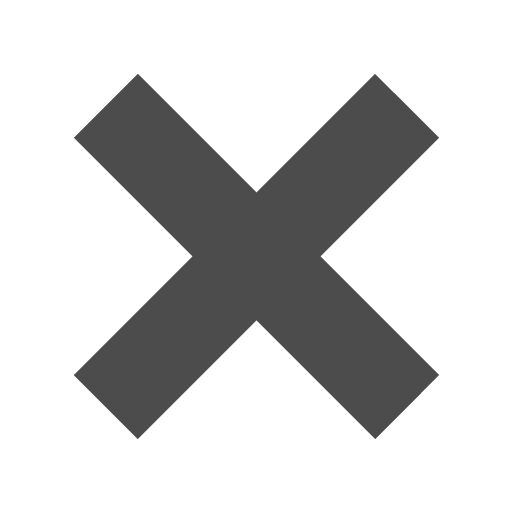 Use them to make office, home, and school work easier.